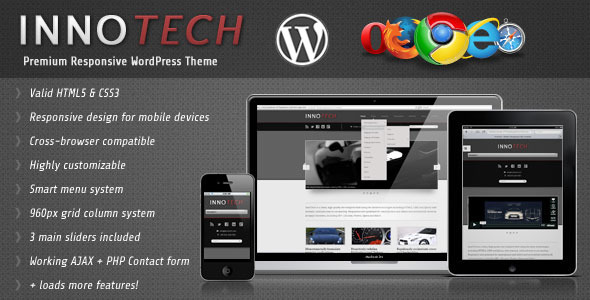 InnoTech is a clean, high quality WordPress Theme built using the latest technologies including HTML5 , CSS3 and jQuery with minimal, valid and easy to use markup. Responsive and optimized for smartphones and tablets and successfully tested in all major browsers, including IE7 +, Chrome, Firefox, Opera and Safari. Use it to show off the products for your business or your creative portfolio! InnoTech is designed with a modern, but rigid, industrial look and is very popular among companies who require this professional look and feel. For example, garages and other transportation related industries. Or factories who produce or use machinery or heavy equipment. 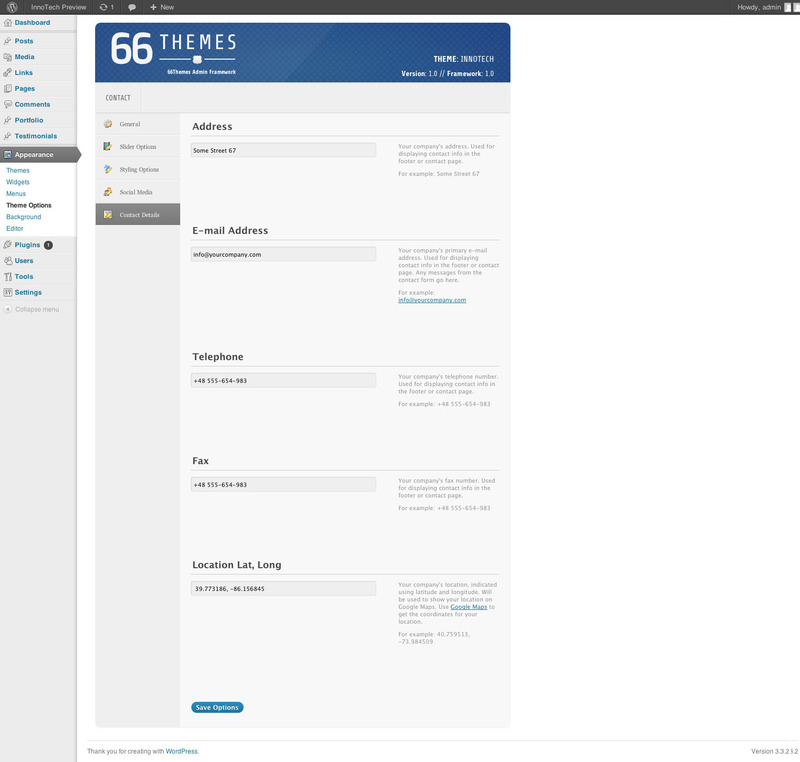 Demo XML content included & check out the screenshots for a sneak peek at the theme options panel! 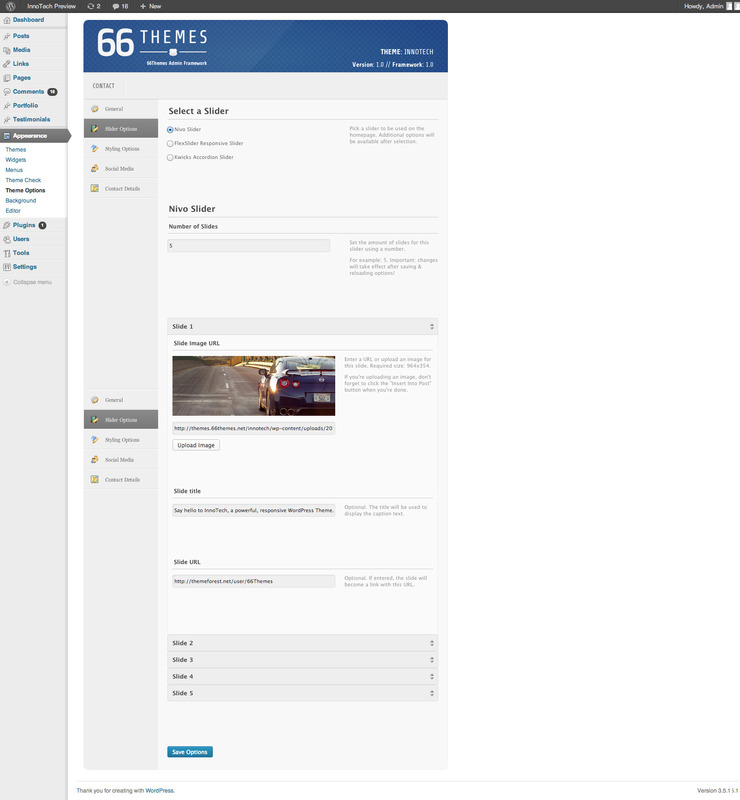 You can find the HTML5 template version here. All layered and commented PSD’s included. 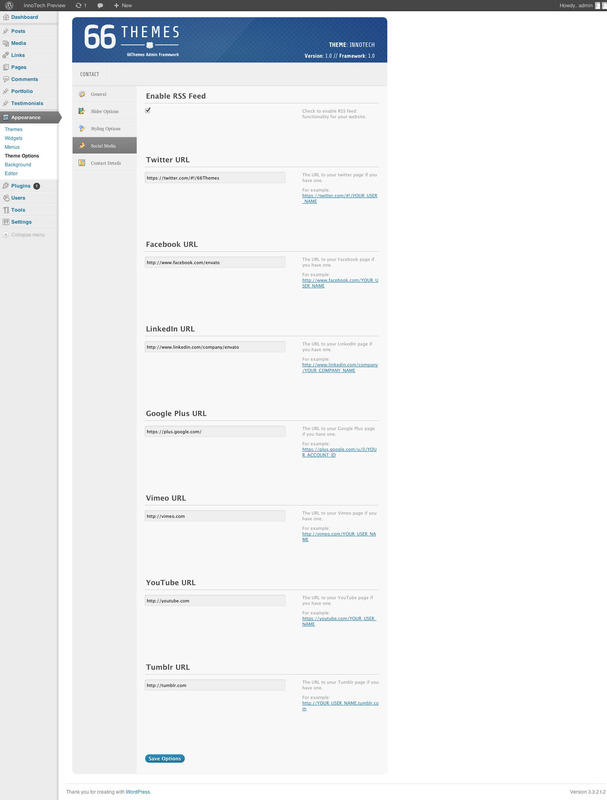 Documented HTML pages, elements & widgets. Customer satisfaction is our top priority, don’t hesitate to contact us using the contact form on our profile page if you require any assistance. 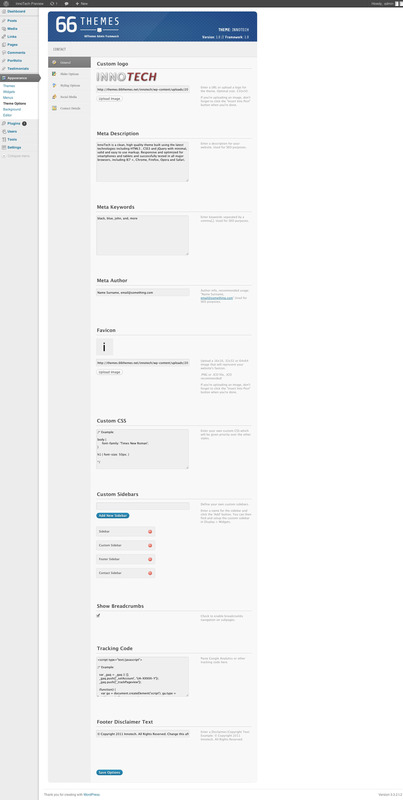 1.1.1 - Fixed an issue with the Footer not being divided into columns. 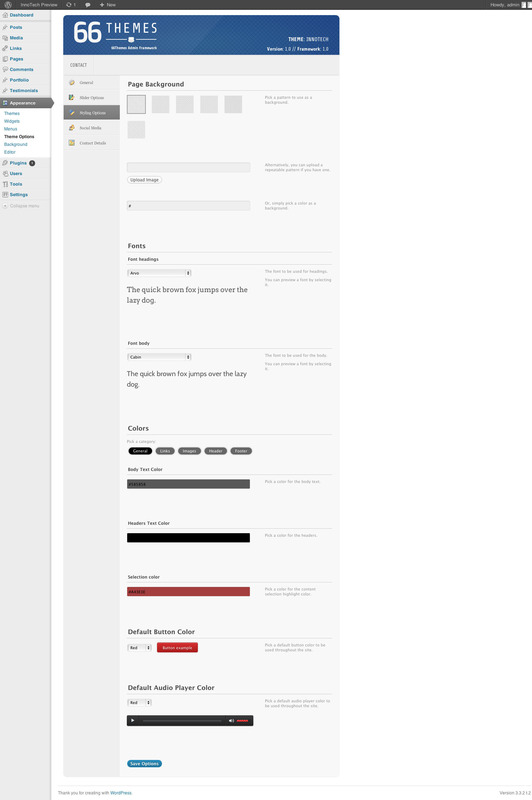 1.1 - Some Important bug fixes and changes to the PHP, CSS and JS files.